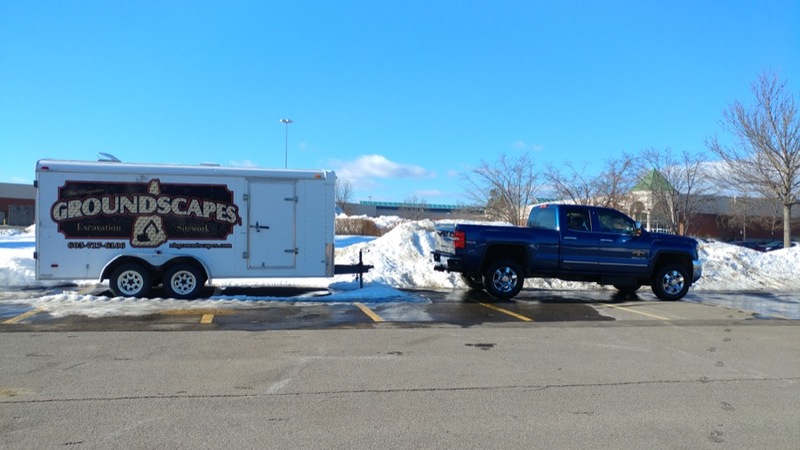 NH Groundscapes understands what it takes to handle the worst New England winters. 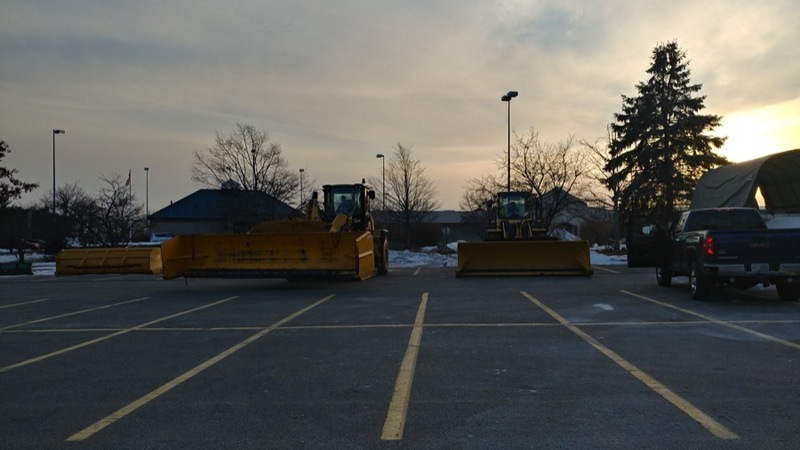 We handle snow removal, hauling, plowing, and even roof snow removal for residential or commercial properties. While the right people and proper equipment are crucial to a successful operation, it begins with advanced planning and management control systems. 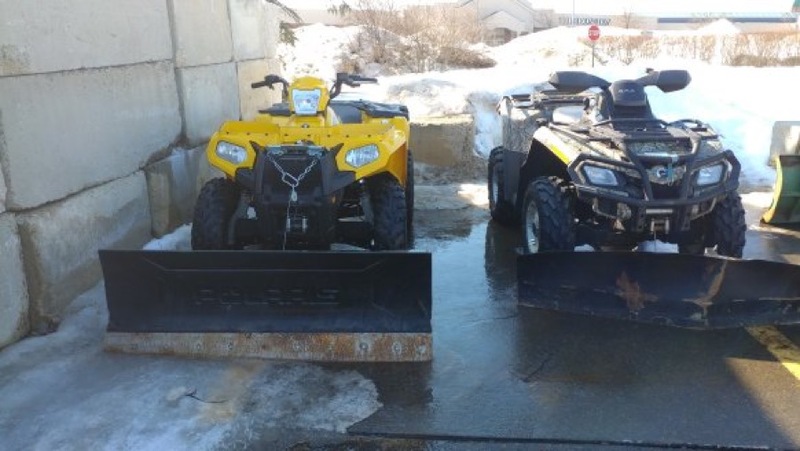 Prior to the winter season, we visit each property to inspect the site, performing a detailed pre-season inspection, photographing key areas, and beginning to lay the foundation for a snow response plan. We ensure that a unique strategy is developed for each property, including the assignment of required equipment, operators, sidewalk personnel, materials, and supervision. This allows all of our team members to arrive on site and know what needs to be accomplished. 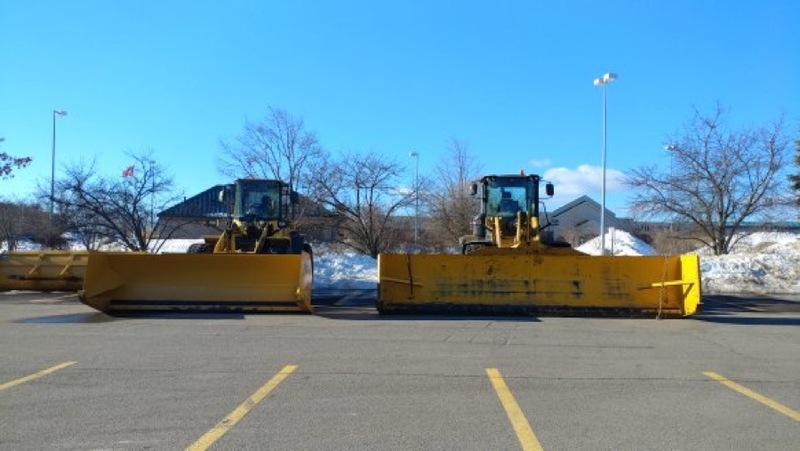 The clearing of snow is typically performed by a combination of equipment, from large loaders with pusher boxes to pickup trucks with smaller snow plows, depending on the size of the property. 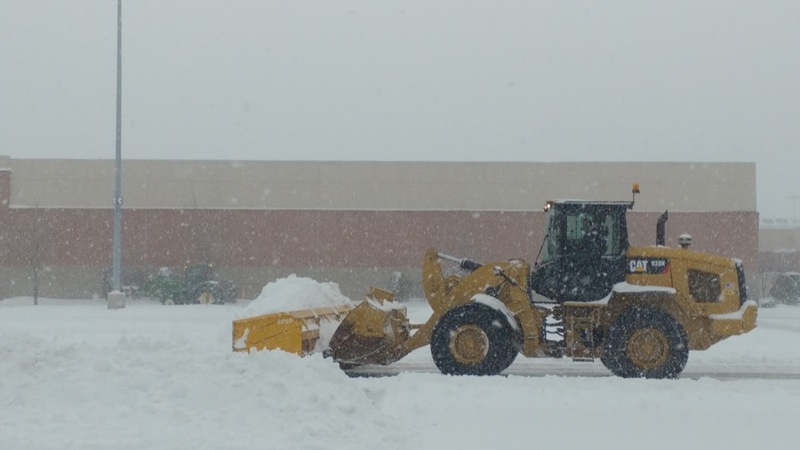 Our highly trained operators and drivers are careful to place snow where it belongs, according to the pre-designed plow map, not on islands, fire hydrants, or landscaping. Let us remove your snow and ice dams. Avoid roof leaks, gutter backups, ice dams and other damage by removing snow from your roof quickly after a winter storm. 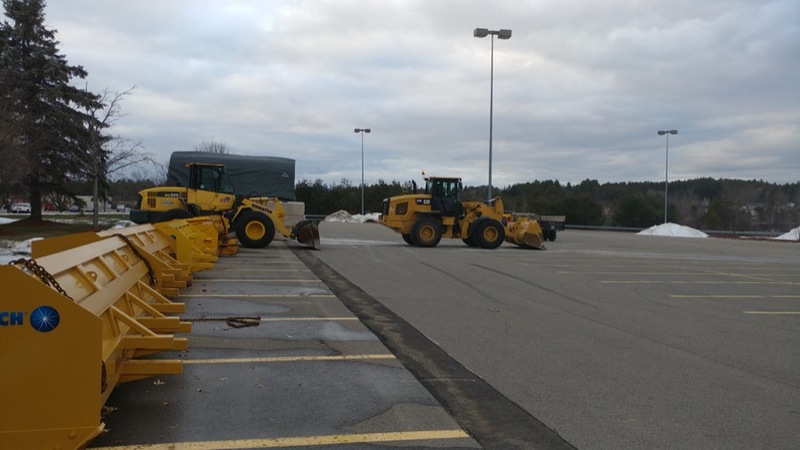 Avoid danger and injury by having that snow removed by NH Groundscapes! As the weather changes, the snow can melt and refreeze, and with this cycle your property can suffer from leaks and even severe structural damage. It is important to have heavy ice and snow removed from your roof to avoid costly repairs and prevent water from entering your home or business. A full service construction and landscaping company from Chichester, NH.